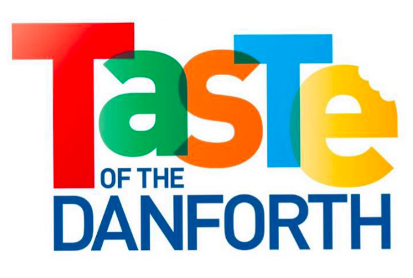 Fat Head Hazel rocks Taste of the Danforth! 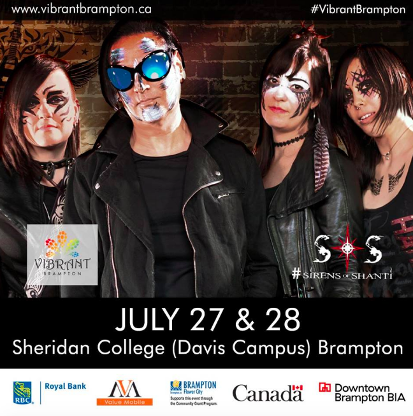 Performing with Sirens of Shanti for Vibrant Brampton! 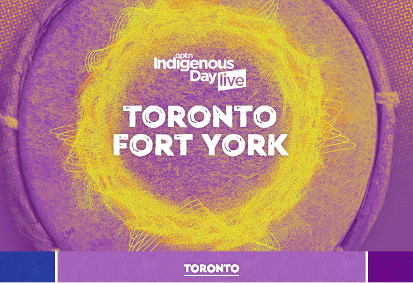 Performing with Shawnee for Indigenous Day Live from Fort York. Also being broadcasted on APTN or you can live stream it!!! 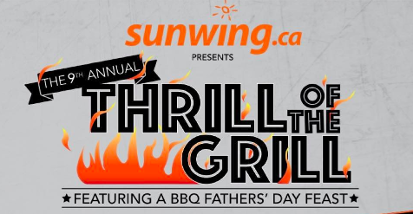 Looking forward to performing at the 9th annual "Thrill of the Grill" with FAT HEAD HAZEL!!! 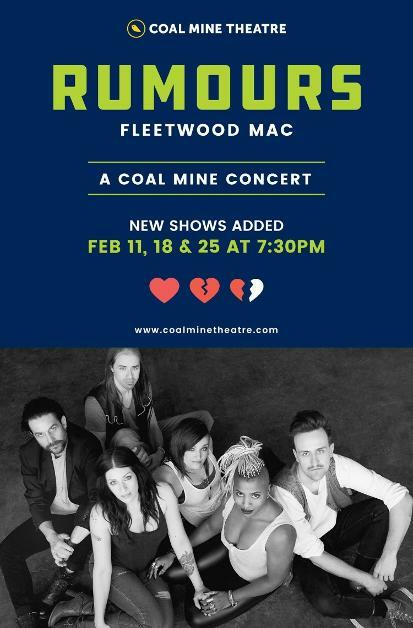 VERY EXCITED TO BE PERFORMING FLEETWOOD MAC'S LEGENDARY 'RUMOURS' AT THE COAL MINE THEATRE IN TORONTO! THE BAND, STAGE TECHS, DESIGNERS, AND CREW ARE ALL TOP NOTCH!!! CHECK OUT THE DATES IN FEBRUARY AS TIX ARE SELLING QUICKLY! WITH MULTIPLE SOLD-OUT PERFORMANCES DURING 2017, "I WILL BE KING" RETURNS FOR 2018! CHECK THE DATES AND PRE-PURCHASE TICKETS TO ENSURE A SPOT!!!!! ALREADY LOADED WITH GIGS ! 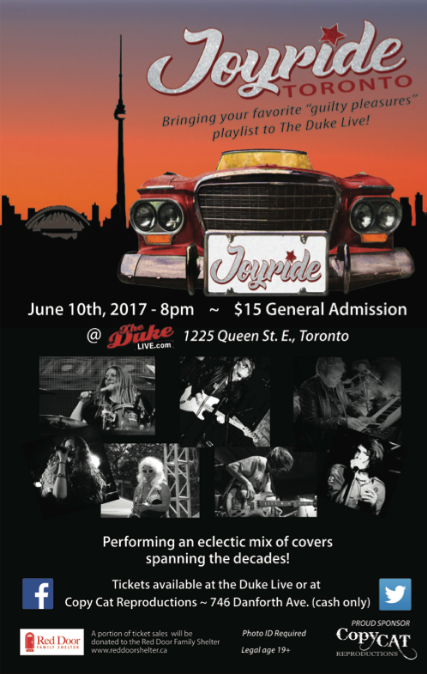 CHECK OUT MY 'LIVE PERFORMANCES' FOR A DATE WITH STILETTO FLATS!!! FAT HEAD HAZEL!!! BRINGING YOU ORIGINALS AND FUN TWISTS ON OLD FAVOURITES! BRINGING TO YOU ALL YOUR MUSICAL GUILTY PLEASURES!!! 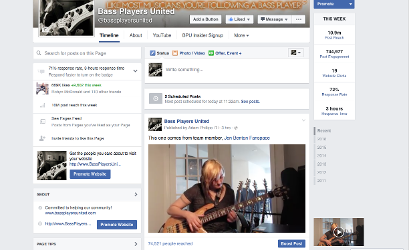 I AM NOW AN OFFICIAL TEAM MEMBER OF BASS PLAYERS UNITED!! 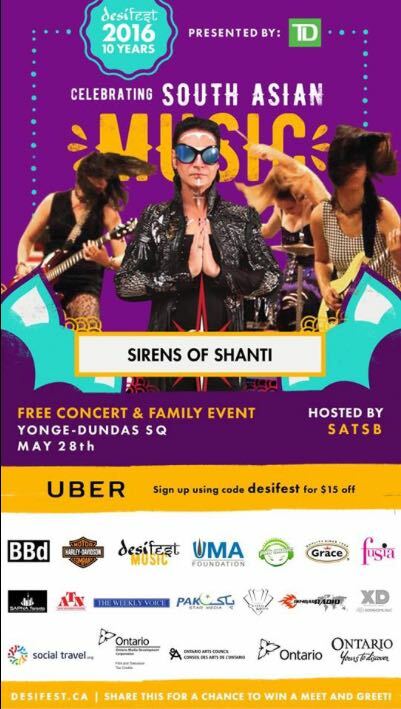 VERY EXCITED TO BE PERFORMING WITH SIRENS OF SHANTI AT YONGE AND DUNDAS SQUARE IN TORONTO!!! BATHURST STATION RELEASES OUR NEW MUSIC VIDEO "BROKEN"
SO EXCITED TO BE APART OF MEREDITH SHAW'S GIRLS WHO BELIEVE FEST! 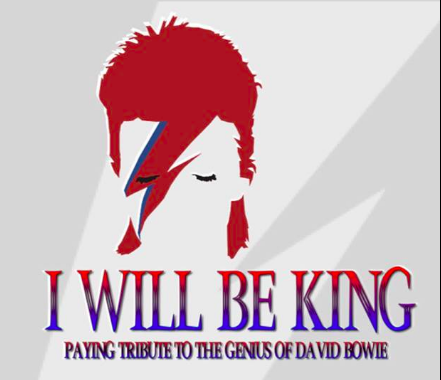 PROUD TO BE APART OF THE CLASSIC ALBUMS LIVE FAMILY AND TO GET TO ROCK OUT DAVID BOWIE'S ZIGGY STARDUST ALBUM!!! So Honoured to be recording some upright bass on Meredith Shaw's upcoming release!!!! Heading to Halifax to record with her and Joel Plaskett!!! 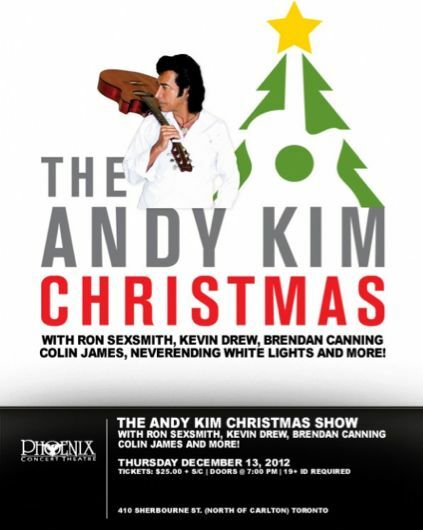 GRATEFUL TO PERFORM AT ANDY KIM'S CHRISTMAS SHOW THIS YEAR!!! I GOT TO PERFORM WITH ANDY KIM, COLIN JAMES, RON SEXSMITH, SERENA RYDER, BEVERLY MAHOOD, DIVINE BROWN, DAN MANGAN, MARK HOLMES, and LIAM TITCOMB!!! 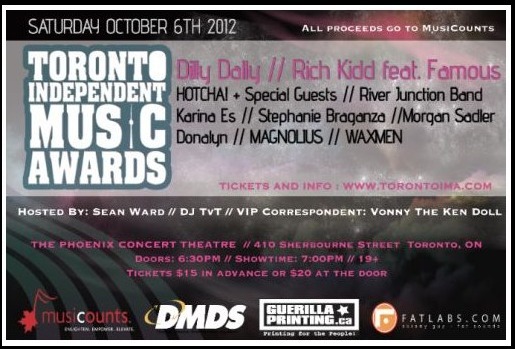 HONOURED TO BE ASKED TO PERFORM AT THE 2012 TORONTO INDEPENDENT MUSIC AWARDS WITH DONALYN. 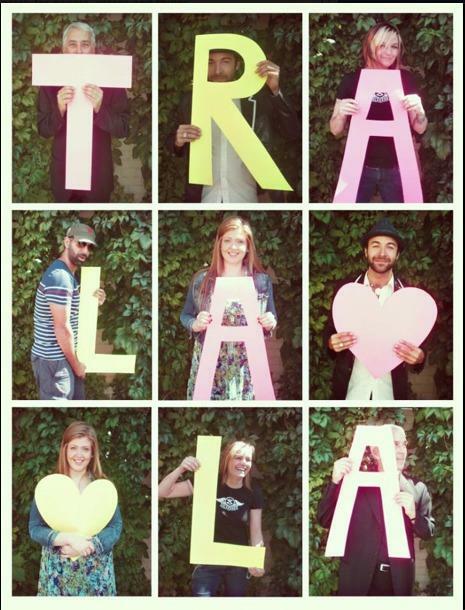 MEREDITH SHAW'S TRA LA LA TOUR IS KICKING OFF THIS WEEK!!! VERY EXCITED TO BE APART OF THIS BAND!!! VERY EXCITED ABOUT 2012!!! THERE IS LOTS OF STUFF IN THE WORKS - MOST EXCITED THOUGH IS HITTING THE STUDIO WITH DONALYN AT THE END OF THE MONTH TO RECORD AN EP!!!! WE'RE ARE BUSILY WORKING - SOON TO COME; WEBSITE, RECORDING, AND A COUPLE MUSIC VIDEOS, PLUS MORE LIVE PERFORMANCES!!! FOR NOW HERE IS A NEW TUNE RECORDED LIVE LAST DECEMBER AT THE LEGENDARY HORSESHOE TAVERN IN TORONTO. ENJOY!!! 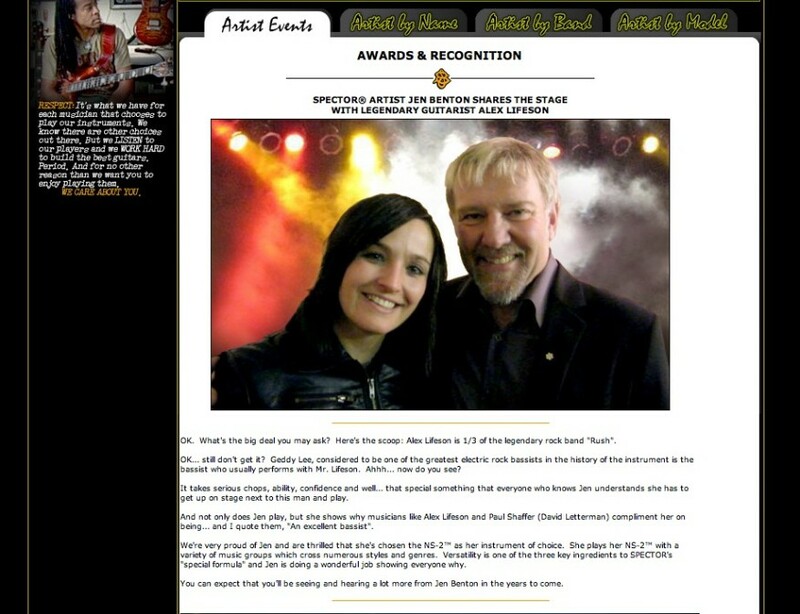 SO PROUD TO NOT ONLY BE APART OF THE SPECTOR BASS FAMILY BUT TO BE FEATURED ON THEIR WEBSITE THIS MONTH!!! 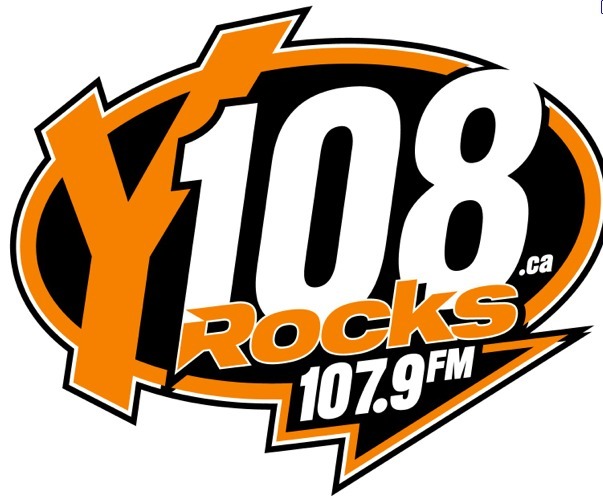 I AM VERY EXCITED TO BE ASKED TO DO A LIVE ON-AIR INTERVIEW TODAY AT 12:45PM WITH SCOTT PENFOLD ON Y108!!!! WHAT AN END TO A GREAT SUMMER OF MUSIC!!! I HAD THE OPPORTUNITY TO PLAY WITH SO MANY AMAZING MUSICIANS THIS SUMMER IT WAS DEFINITELY MY BEST MUSICAL SUMMER YET! 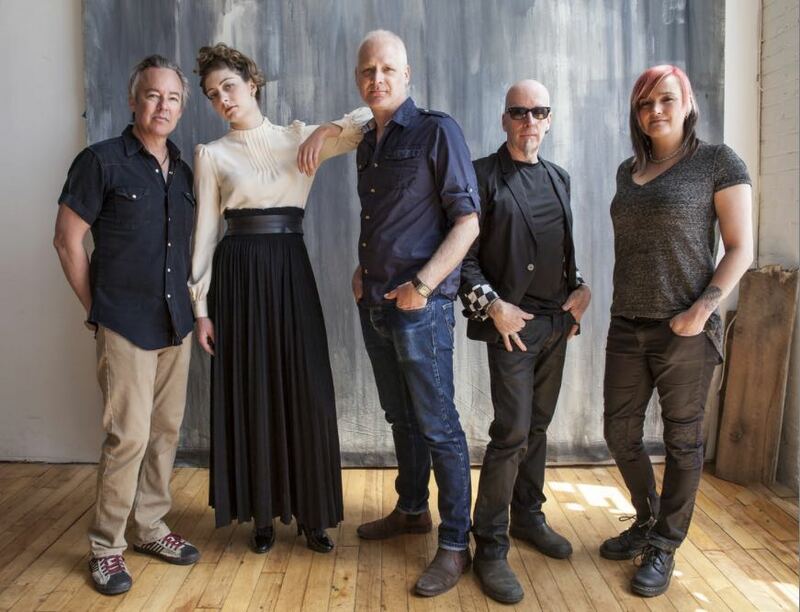 I AM EXCITED TO ALREADY BE BOOKING SOME GREAT FALL DATES AS WELL AS RECORDING WITH A NEW ORIGINAL BAND. KEEP CHECKING BACK FOR UPDATES! FOR NOW I LEAVE YOU WITH A GREAT SUMMER TUNE BY THE EXTRAORDINARY ANDY KIM TAPED LIVE AT THE CNE. 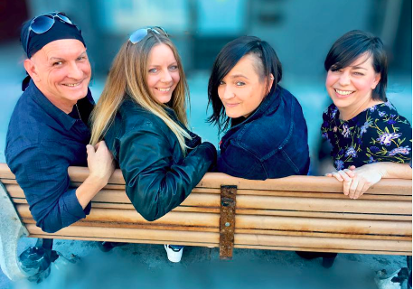 EXCITED TO BE APART OF MEREDITH SHAW'S AUGUST RESIDENCY AT C'EST WHAT (67 FRONT STREET, TORONTO)!!! I WILL BE PLAYING BASS WITH THIS GREAT BAND EVERY TUESDAY IN AUGUST (2, 9, 16, and 23!)!!! COME OUT AND ENJOY A GREAT EVENING OF MUSIC!!! I AM VERY PROUD TO ANNOUNCE THAT I HAVE OFFICIALLY JOINED THE SPECTOR BASS FAMILY. AFTER PLAYING THE FIRST NOTE ON MY NS-2 I KNEW THAT IT WAS THE ABSOLUTE BEST BASS GUITAR I HAD EVER PLAYED AND I STILL FEEL THAT SAME WAY EACH TIME I PLAY MY SPECTOR. THANK YOU SPECTOR BASS!! !